Shop for your favorite Moskova BJJ accessories at Amazon! Moskova originated in Europe as an underwear brand in 2009. Three awesome pro surfers created the brand: Miky Picon, Jeremy Flores and Patrick Beven. Moskova now sponsored a number of surfing events throughout the year in addition to sponsoring some of the coolest surfers out there and some of the BEST Bjj players in the game. This sweatshirt is one of the nicest sweatshirts I’ve ever owned. It’s incredibly soft and well-designed. The wrists don’t stretch out (one of my major gripes with cheaper sweatshirts and even have a really cool cuff. I love the inside of the hood as its covered with a super-soft material and I honestly love all of the attention to detail. They did a lot of really high quality, subtle things with this sweatshirt and this is one case where you definitely get what you pay for. In fact, I have it on right now and have worn it exclusively as my sweatshirt of choice since I got it! The t-shirts that I got from Moskova are very simple and clean in design. They remained soft and true to size after many washes and wears. I got 3 pairs of underwear from Moskova, with my favorite being the purple. They’re very soft and, although I wish the legs were longer on them, they fit pretty well. I really believe is support brands that support our sport. 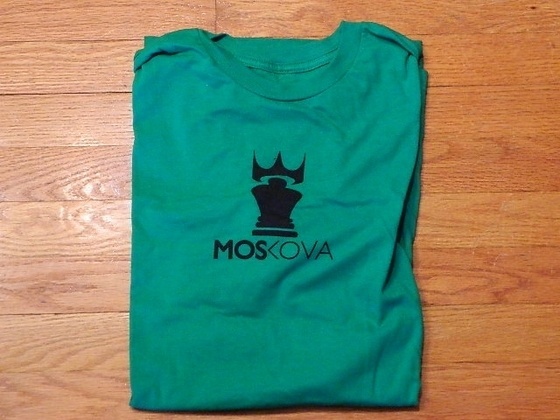 If you’re looking for a really awesome sweatshirt, t-shirt, or you would rock some serious swagged out underoos, Moskova is the brand for you. 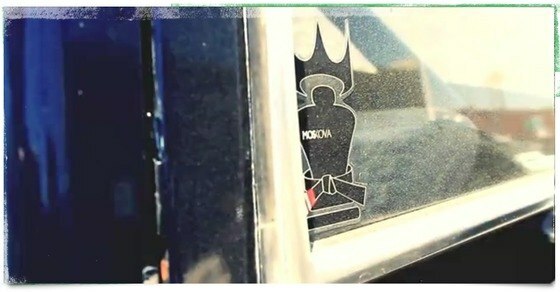 Moskova doesn’t F around with their stickers. Look at all this awesomeness! 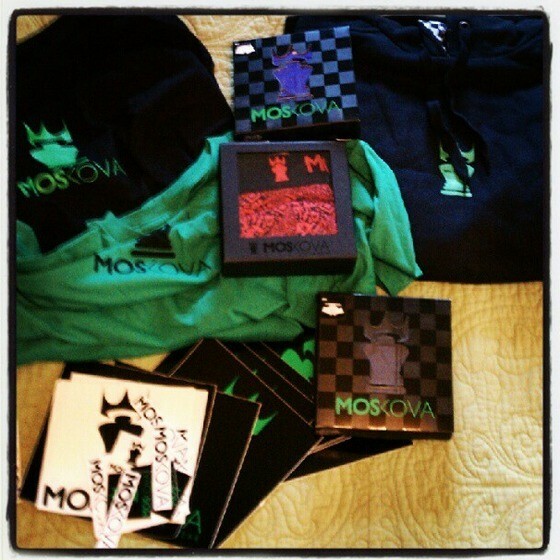 For more information, definitely check out Moskova via their Facebook, Twitter, Instagram or their sick website! For more awesomeness like this, make sure to sign up for our mailing list in the box below! Glad you covered this brand Brendan. They are pretty cool. I have only got experience with their underwear but they are the most comfortable briefs that I have worn. Great for training due to the stretchy lycra panel on the back. I agree Stefan. Glad you enjoyed the review!